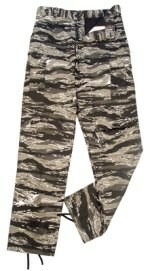 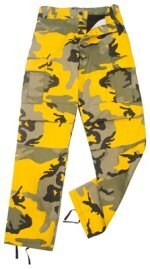 Black, Khaki, Navy Blue, Woodland Camo. 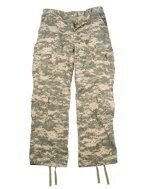 Large Sizes Available. 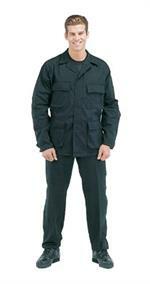 With Dupont Teflon fabric protector. 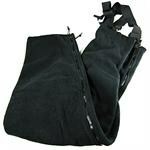 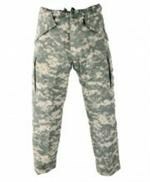 Black or Navy Blue, 30" to 46"
Our low priced BDU constructed of 100% Made In the USA fabric featuring top quality workmanship. 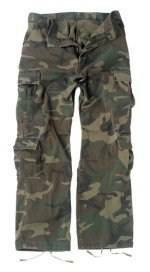 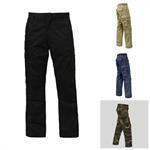 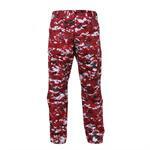 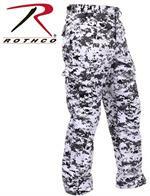 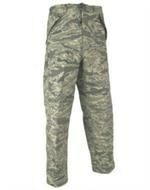 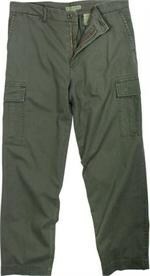 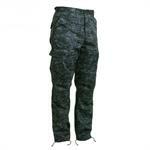 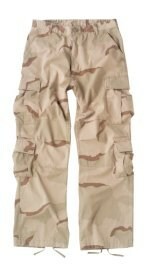 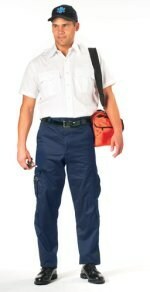 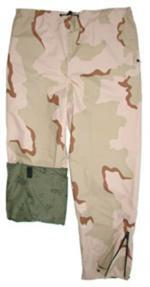 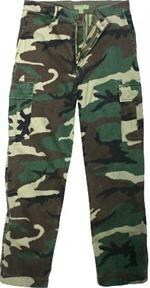 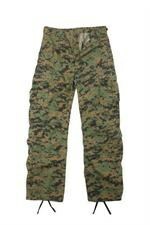 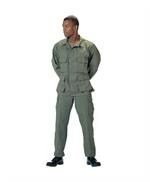 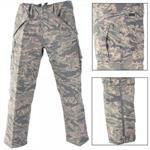 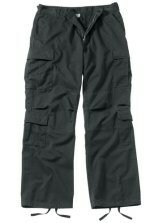 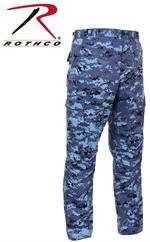 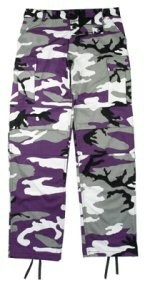 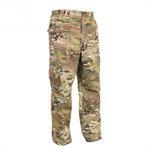 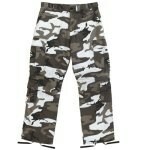 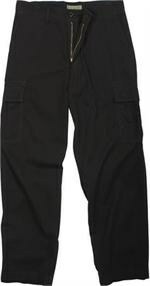 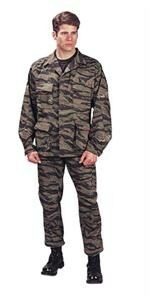 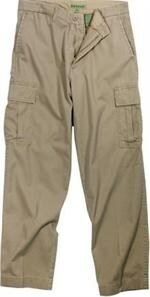 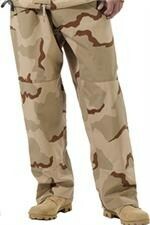 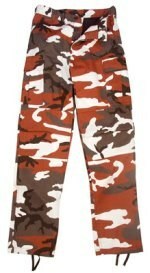 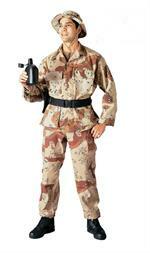 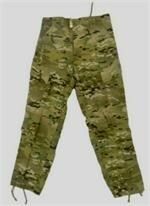 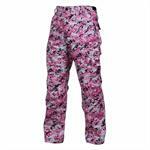 Not just BDU's, these are cargo pants with style for the youth of the nation. 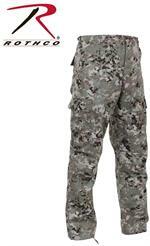 The perfect combination of Ultra low price and the Force to withstand rugged use! 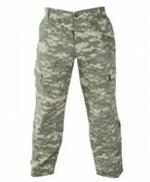 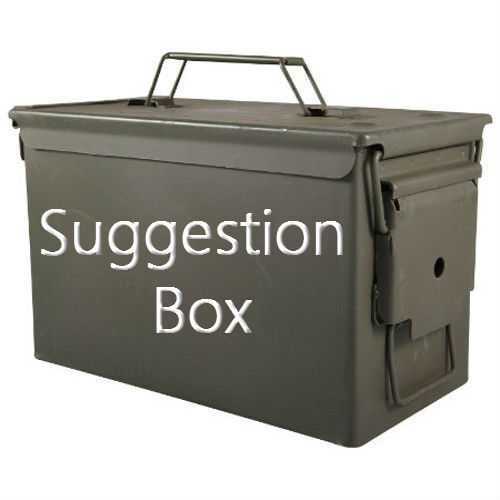 © 1998-2018 ArmySurplusStore.com - All Rights Reserved.